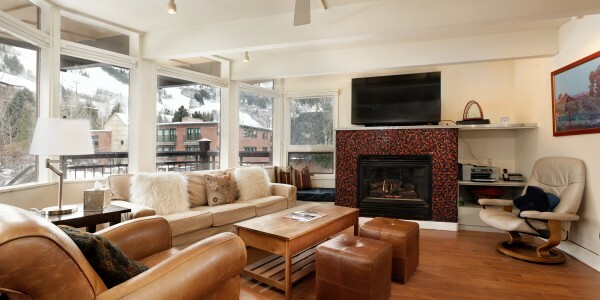 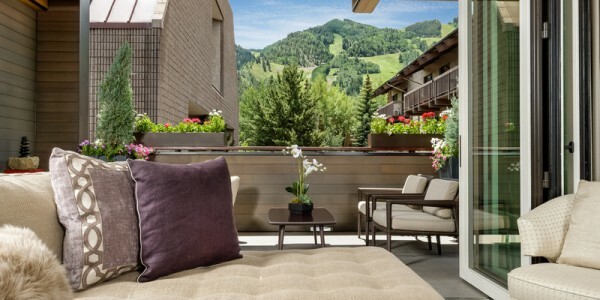 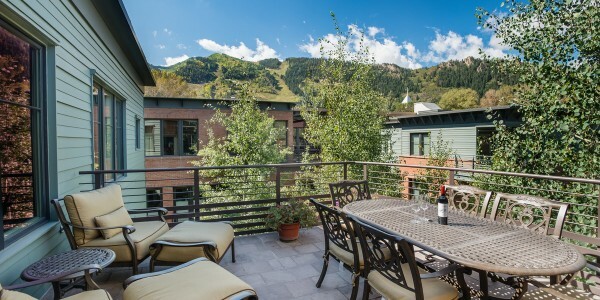 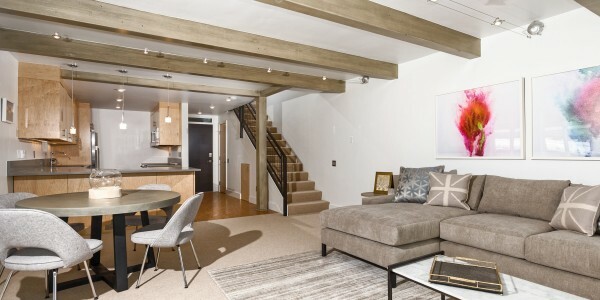 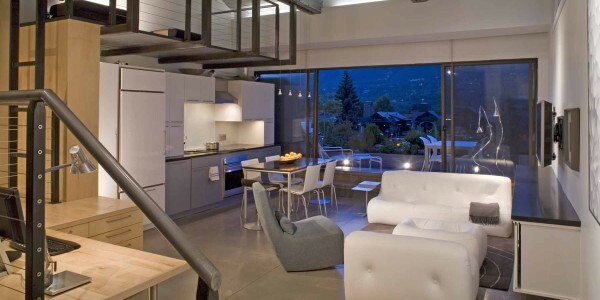 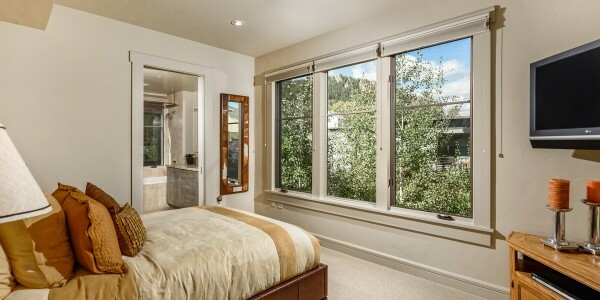 This is a beautifully appointed two bedroom plus den with sleeper sofa & three bath Obermeyer penthouse available for your Aspen vacation rental. 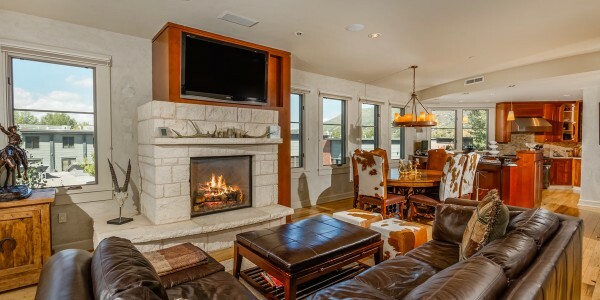 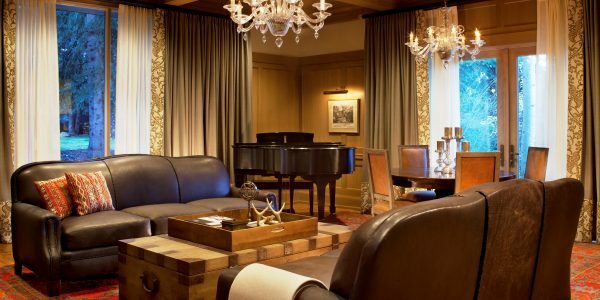 The open living area features elegant furnishings, gas fireplace and large flatscreen TV along with stunning Aspen Mountain views. 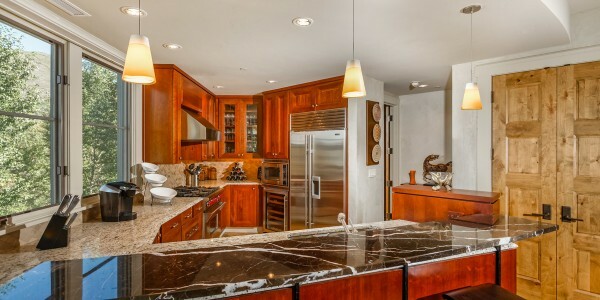 The gourmet kitchen boasts top-of-the-line appliances, breakfast bar and adjoining dining area with seating for six. 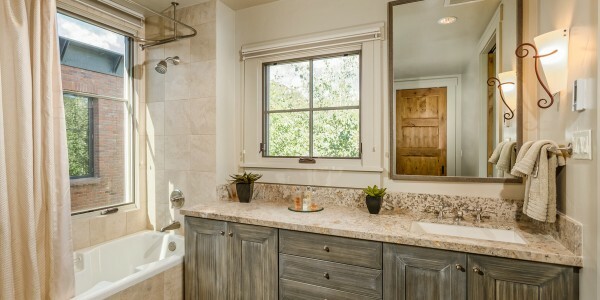 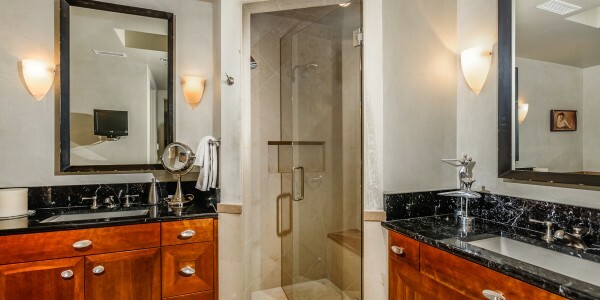 The master suite includes a sitting area, his and hers closets, a master bath with a walk-in steam shower, his and her sinks and jetted tub. 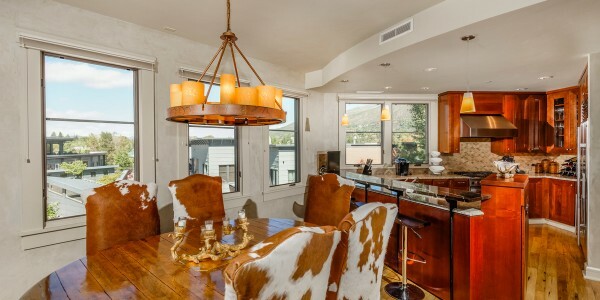 Enjoy stunning mountain views from the spacious deck with abundant seating perfect for entertaining. 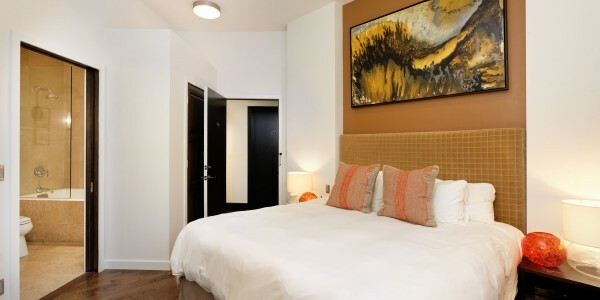 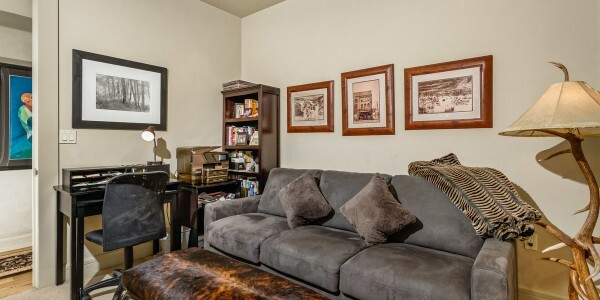 Walk to everything from this great downtown location.